Pregnancy is a beautiful journey for many, but it comes with a few bumps along the way. 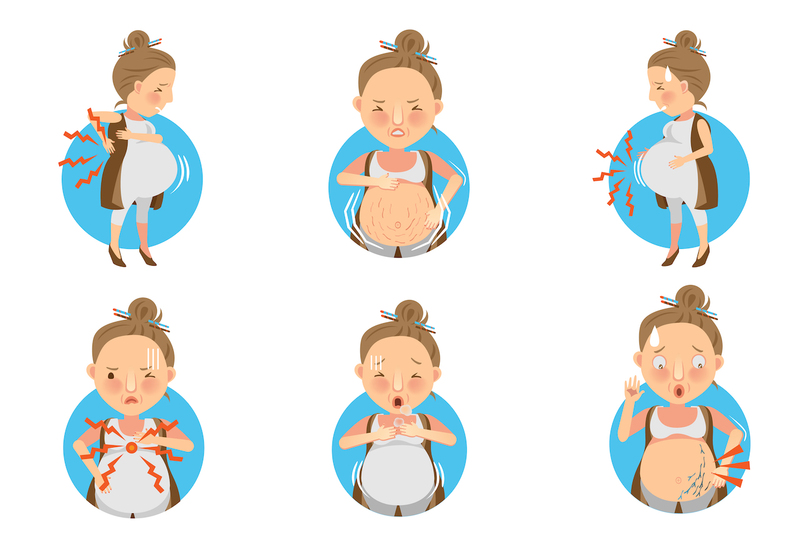 These bumps are the pregnancy symptoms you experience. Don’t worry, though. Home remedies can help with several pregnancy hiccups. 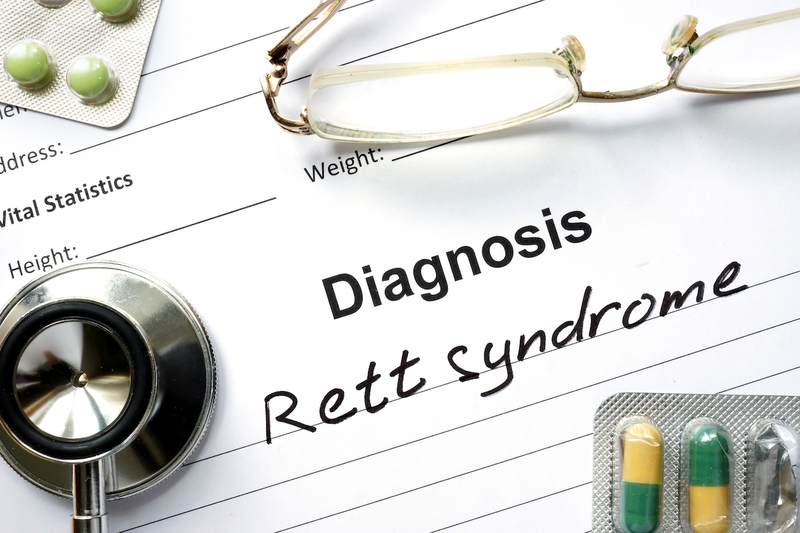 Here are some of the worst symptoms and how to remedy them. One of the most common side-effects of your baby bump is nausea. Nausea during pregnancy is usually caused by the flood of pregnancy hormones in your body. The best way to deal with nausea is to try and prevent it. Do this by eating smaller, frequent meals rather than big ones. Choose bland foods over spicy dishes which is what is more likely to trigger nausea. Sipping ginger or peppermint tea can help ease your symptoms too. Everyone has a headache now and then, but pregnancy headaches can really be a pain in the neck! This is mainly due to dehydration, so it can be easily fixed by upping your fluids. Drink at least eight glasses of water a day and eat foods with a high water content; like lemons and watermelon. If your headaches persist even after rehydrating, talk to your doctor to ensure there isn’t an underlying reason. For migraines, avoid trigger foods, sleeping too little and excessive stress. Progesterone is a hormone that’s released by the ovaries and is important in maintaining a healthy pregnancy. It can also relax the valve between your stomach and oesophagus. This means that it’s easier for stomach acids to splash around, and it’s often this that causes heartburn during pregnancy. The pressure of your expanding uterus can also contribute to the discomfort. Try to identify what may be bringing on the burn. A likely culprit is acidic foods like oranges or tomatoes. Everyone is affected differently so talk to your doctor about your diet. In the meantime, avoid laying down for one to two hours after eating and take a walk after supper. If you find yourself running to the bathroom to vomit first thing in the morning, you have “morning sickness”. This may even be an all-day sickness for some unlucky pregnant women. For a quick fix, try to have something to eat before you get out of bed. For example, keep a stash of wholegrain crackers in your bedside drawer and have a quick snack as soon as you wake up. Dehydration may also be the culprit so drink plenty of water once you wake up too. Talk to your doctor if the morning sickness doesn’t subside after you’ve tried these remedies. Nothing can ruin your day like being clogged up, and constipation is a common symptom of pregnancy. This is usually because of the rising progesterone levels which lead to changes in your gastrointestinal tract. Increasing the fibre in your diet can help keep things moving. Add foods high in fibre like prunes, carrots, jacket potatoes, beans, oatmeal and ground flaxseed to your diet. Exercise like walking can also help, together with staying hydrated. Unfortunately, back pain is inevitable when you’re expecting. But, the good news is that there are ways to ease the aches. When you’re pregnant, your weight isn’t distributed evenly. This means that maintaining good posture can be difficult, and you hunch over often, which can cause back pain. It may be difficult but try to stay conscious of your posture and avoid stooping down when you’re standing. Ask your doctor about supports or belts you can use for your stomach. Prenatal stretching exercises can help, as well as standing up frequently. Always talk to your doctor before trying anything new.